If you would like to receive Port NOLA press releases, please email Jessica Ragusa at jessica.ragusa@portnola.com or call 504.528.3252. You can also follow Port NOLA on our social media networks for the latest news and events. 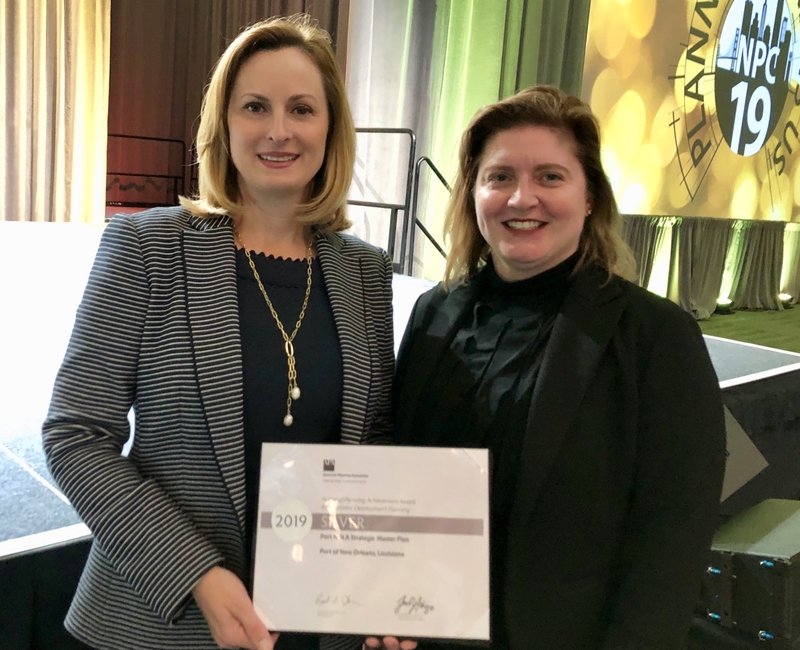 The Port of New Orleans’ (Port NOLA) Strategic Master Plan, Port NOLA Forward, will earn the Port a Silver 2019 National Planning Achievement Award for Economic Development Planning from the American Planning Association (APA) for identifying and seizing upon economic growth opportunities. Port NOLA, a multi-billion-dollar multimodal gateway for international trade and a bustling embarkation port for cruise passengers, creates and supports more than 119,500 jobs and $29.8 billion of economic output nationwide, according to a study conducted by the LSU Economics & Policy Research Group and JLL Ports, Airports and Global Infrastructure. The EPA grant will provide 40% of total project cost, allowing NOPB to retrofit the engine of a conventional diesel locomotive to a cleaner engine with low emissions beyond current requirements. 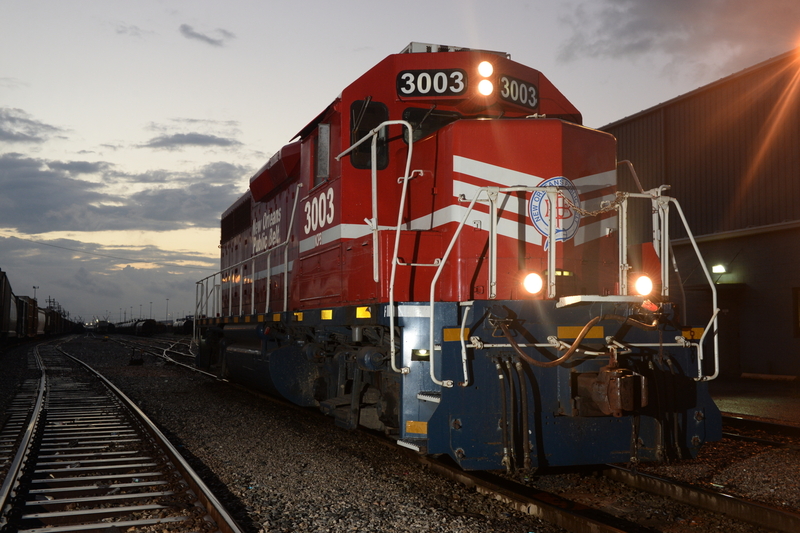 This will be the first locomotive of its kind in the New Orleans gateway. 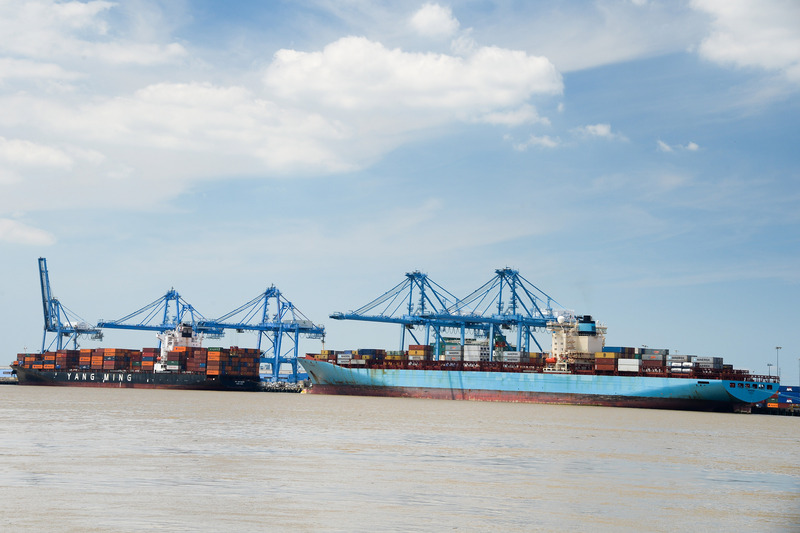 On Thursday, March 28, 2019, the Board of Commissioners of the Port of New Orleans (Port NOLA) voted to approve the purchase of two new 100-foot gauge container gantry cranes to be used at the Napoleon Avenue Container Terminal. 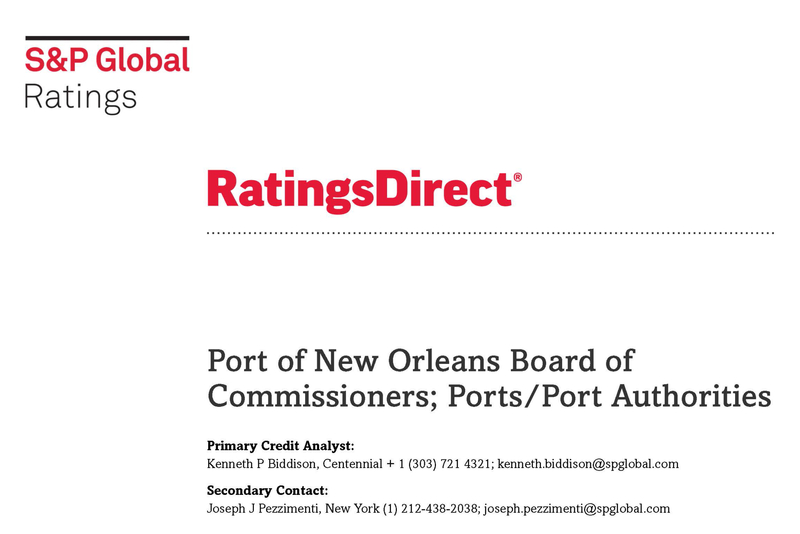 S&P Global Ratings recently raised its ratings for the Port of New Orleans (Port NOLA) from an 'A-' to an 'A' with an outlook of stable. 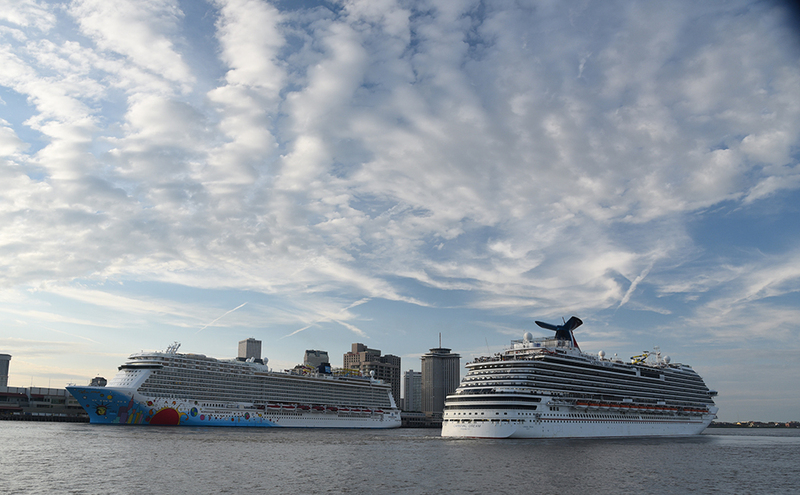 The Port of New Orleans (Port NOLA) set a new record in 2018 with 1,182,111 cruise passenger movements, up 2.3 percent compared to a year ago. 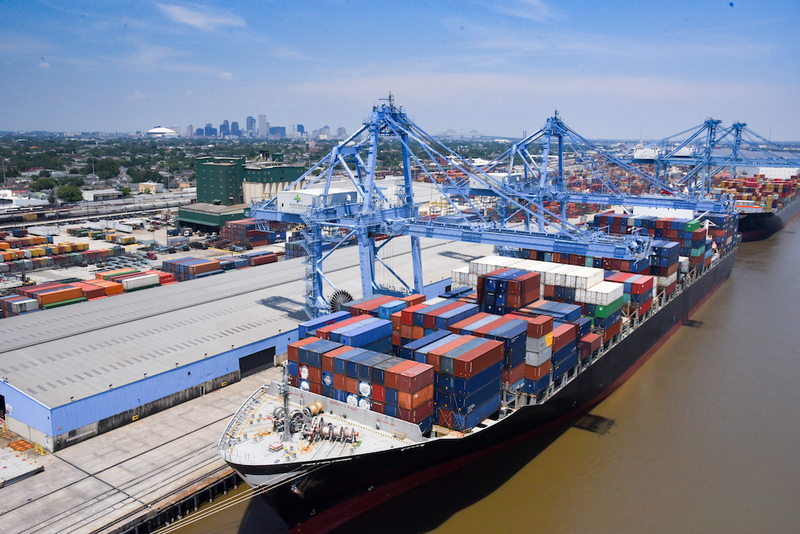 The Port of New Orleans (Port NOLA) moved more containers in 2018 than at any time in its history, totaling 591,253 twenty-foot equivalent units (TEUs), up 12.3 percent compared to one year ago. 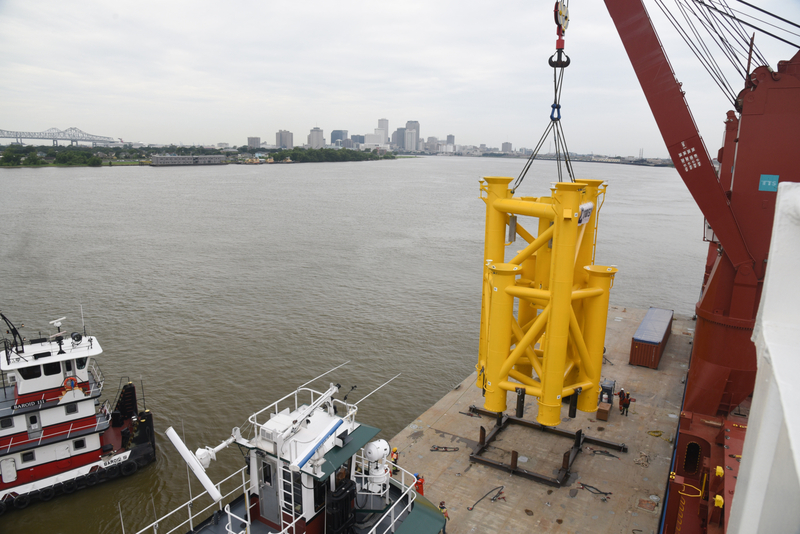 The Port of New Orleans (Port NOLA) will be the host sponsor of the 2019 Journal of Commerce (JOC) Breakbulk & Project Cargo Conference, Apr. 29-May 2, 2019, at the Royal Sonesta New Orleans. 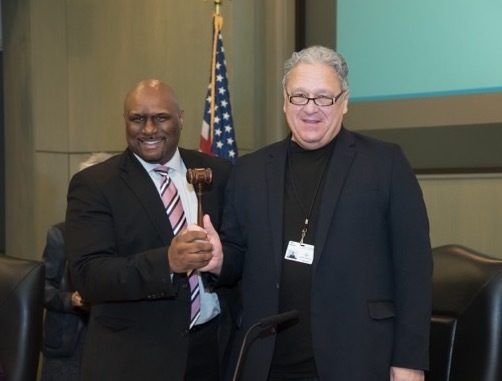 The Board of Commissioners of the Port of New Orleans selected a new Executive Committee with the election of Arnold B. Baker as Chairman, Tara C. Hernandez as Vice Chair and Darryl D. Berger as Secretary-Treasurer during the Dec. 20 monthly Board meeting. 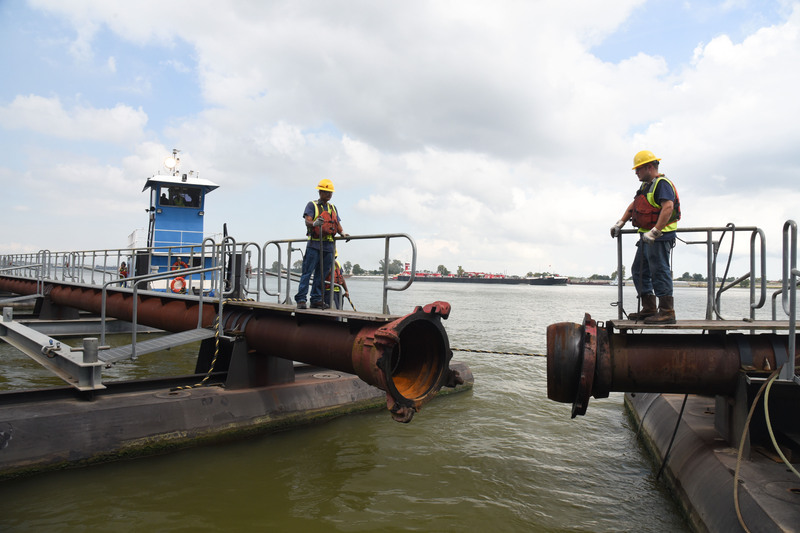 The Board of Commissioners of the Port of New Orleans approved a resolution to expand its partnership with Ports America, the largest U.S. terminal operator and stevedore. 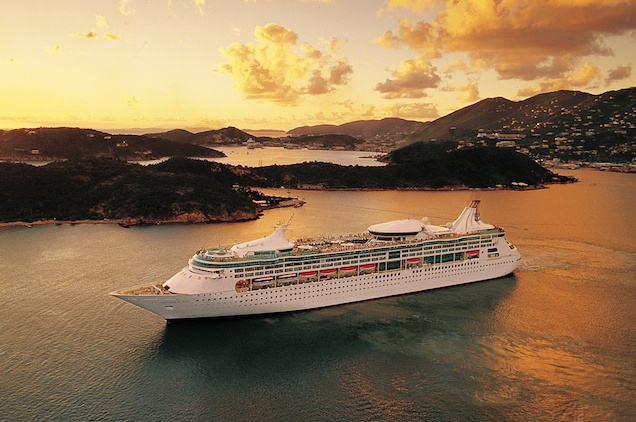 Royal Caribbean International returned to the Port of New Orleans (Port NOLA) when the Vision of the Seas homeported at the Julia Street Cruise Terminal for its inaugural cruise Dec. 15, 2018. 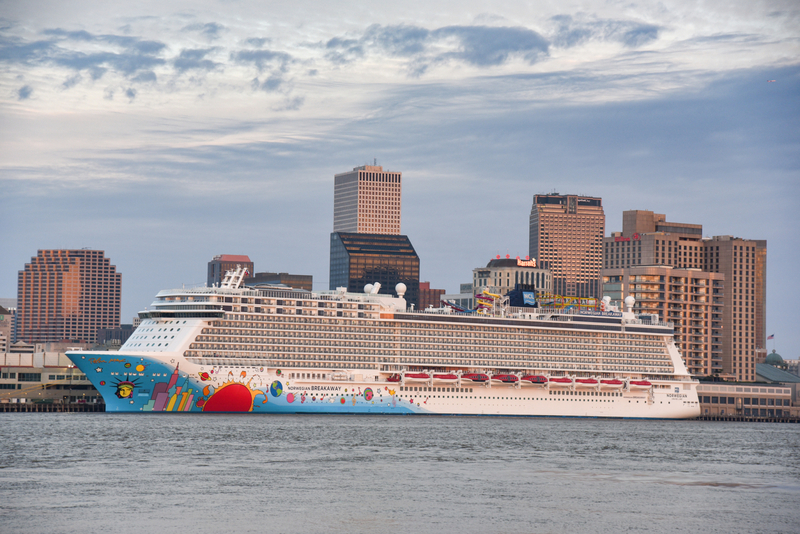 The Port of New Orleans (Port NOLA) welcomed the largest cruise ship in both length and passenger occupancy to ever sail from the Crescent City when the Norwegian Breakaway homeported at the Julia Street Cruise Terminal for its inaugural cruise Nov. 11, 2018.